My twins will be 1 year old in two weeks, and I keep getting asked if we are throwing them a birthday party. My reply is, I just can’t. I can’t throw them a birthday party for so many reasons, but mostly because birthday parties have gotten completely 100 percent out of control. I don’t think this makes me a financial grinch and here’s why. I grew up with a birthday in May and house with a pool, so every year, kids came over to swim. My mom ordered a ton of pizzas and a cake, and that was it. She might have decorated with a few balloons. It was normal and easy. Now, I log on to Facebook and I literally see professional photos from a 1 year old’s party with ponies (yes that was plural. Ponies for God’s sake!) And, let’s not forget about the giant water slide for the older kids. What is this madness? 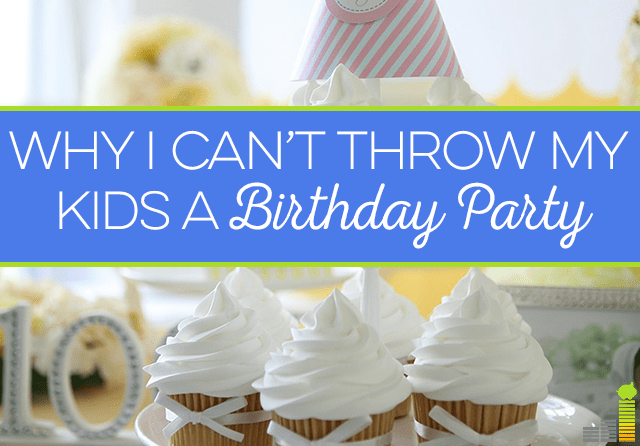 When did frugal birthday parties for kids go out of style? Look, to be honest, I think it’s great if you can afford such things, and want to spend that much money on your kids, but I just don’t think I’d let my 1 year olds ride ponies even with me holding them. I know. I am really stuck on the pony thing. The first birthday sets the tone for all the other birthdays. If there are ponies and waterslides at my twins’ first birthday party, what will their 16th birthdays look like – double BMWs? The justification for these parties is all the same. Parents want their kids to look back on their birthdays and see that they went all out in the pictures. Well, I hardly have any pictures of my birthday parties at all growing up but I remember enjoying them. I don’t grade my parents on how much they spent on my birthday parties, and neither will my kids. I know. It’s supposed to be about them and not me, but I have more stress right now than I need. I love entertaining people in small groups but the thought of buying the perfect outfits, party supplies, smash cakes, etc. for a bigger group of people is just exhausting to me. Again, if you have a 1 year old and you have the energy to throw them a party, I give you major props. I personally would rather just plan a small, quiet (and frugal) weekend trip and enjoy it that way. Plus, there are so many costs involved with parties, and I would rather save my money. I mean, would I sound like the worst parent in the world if I said I’m just going to pop into a bakery somewhere and buy them each a cupcake? Well, I am the worst parent already because… ponies! Really, all I want to do on my twins’ first birthday is marvel at them and spend time with them and my husband. 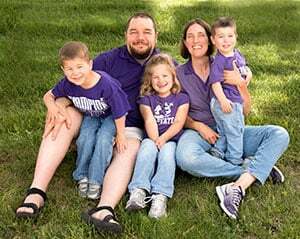 This has been an incredibly challenging year for us, one that started off with our babies in intensive care and then an abrupt move across the country a few weeks later. It’s taken us so long to just to catch our breath and marvel at all the great parts about having twins. In some way, we just want to enjoy them, put them in the cute outfits their grandmother made them, and take a few pictures with those bakery cupcakes. And all that money I would have spent on a party? Well, you can definitely count on the fact that I’ll be making a large deposit in each of their investment accounts instead. That’s something they’ll really remember in the future, far more than photos of an expensive birthday party. What’s your take on birthday parties for kids? Do you believe in creating a once in a lifetime experience every year or keeping it bare bones? Or, do you fall somewhere in the middle? What’s the best birthday party you remember having? What made it so special? I am totally with you! We had simple “parties” growing up. For Maria we throw a few decorations on the wall, had the family over (plus God parents and their kid), bbqd some food and ate cupcakes. Simple, easy and cheap. Hi Cat – all great points! I especially like your comment about just wanting to spend time with your kids – Spot on!! So many parents today feel they have to give their kids all this stuff… the thing that makes me even more nuts than some of the birthday parties? 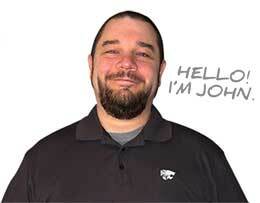 Kids with smart phones – what 10 year old needs the latest iPhone…Thanks for the post John! Seriously, what is it with 10 year olds having phones?! What am I going to do with these kids lol. I have an eight year old daughter Cat and she just turned 8 last month. Usually, we only had Filipino foods during her birthday and we invited some of our friends and relatives, but not to the point that it needs a big venue or even have a pre-birthday photo shoot as what some of my friends did during their kids birthday. Yes the photo shoots! Trust me – I wish I could afford it because some of those photos are amazing but I’m just going to have it done myself! We’ve done family parties where we invite the grandparents and our siblings, BBQ like Catherine said, and blow up a few balloons. I’ve never even looked at Pinterest party stuff because aside from the cost I just don’t want to spend time on it. I know some people love it but I don’t. We did throw a big party with friends when my son turned 3. We figured he would remember, which so far he does. We still didn’t decorate or spend a lot on anything but pizza. But I agree that what I most want for their birthdays is to relax and enjoy them! It’s true. Part of this is because all of our family is in Louisiana so it’s not worth it for them to all brave the snow for a party in my tiny 800 sq ft apt! Honestly the first birthday IS more about the parents, because the kids won’t even remember it. That’s why you should do what you want to do, and that doesn’t mean exhausting yourself (and your wallet) over a party they won’t remember. So true. I plan on doing exactly that – whatever we want lol. We have a family party with pizza and cake. I let my daughter choose a theme (this year it’s Cinderella), and then I come up with a few decorations. I keep it really simple and cheap, of course 😉 It’s just important to me that she enjoys a special day with our loved ones. Cinderella sounds like such a cute theme! I think you’re doing the right thing, Cat. 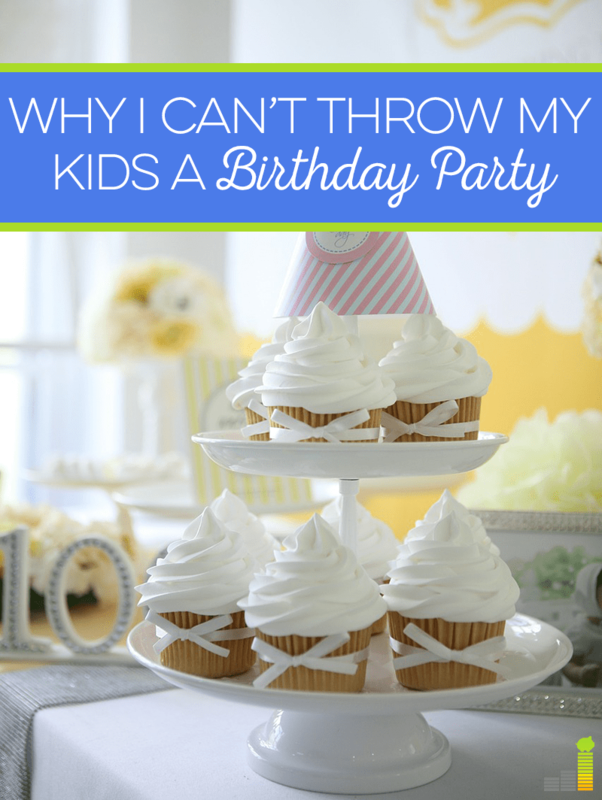 As a mom who had big bday parties for all of our kids’ first birthdays, I love looking at the pics, but what I remember most is the stress of it all. You go, girl. Man I can’t imagine how stressful it is. I’m totally taking pictures of our little road trip for their birthday and calling it a day! We did have a pretty big first birthday party. No ponies, but there were lots of people! I remember bits and pieces of it, but mainly it was just stressful. The only other semi big party we did was at the bowling alley for birthday #6. It was awful in a number of ways. I kept thinking we were going to be on candid camera because you just can’t make up some of the stuff that happened at that party. It was so bad that we had no party at all last year, but our daughter really wants one this go round, so I think we’ll have 5 kids over, feed them cake, and send them home! That sounds pretty epic lol. Yeah I’m sure once they start asking for parties etc it will be hard not to have one. I will probably book it at a place that handles everything themselves. I had a party at the skating rink once. Now that was cool. Double BMWs! The horror ;)! I think your plan totally makes sense and is such a wise decision. My birthday parties growing up were very simple, laid-back affairs. I usually had a slumber party at my house and we’d eat frozen pizza and homemade cake. I thought they were great! That sounds like my kind of birthday party. Since you just had a birthday did you enjoy some Costco pizza?! Honestly, with my first kid, the best bday party she ever had was the cheapest and easiest I’ve ever thrown. Kids, particularly babies, aren’t excited about ponies. It’s the parents “keeping up with the Jones’ ” philosophy that gets them into this. Must do it. Everyone is doing it. And then $600 later + 5 years they won’t even remember it. All this to say, in full agreement with you! Blame Pinterest. Everything looks perfect all the time. I don’t even think we acknowledged our first’s bday until he was 3. It’s harder with the next kids because they come to expect it, but I have no problem not celebrating something they won’t remember anyway! I didn’t think I would throw my son a first birthday party, because life was HARD at the time! But the week before, I invited friends and family to our home in the spur of the moment. It was a simple party with food, cake, and balloons. They all came, despite the 3 hour drive! It was what I needed at the time — support from people who were just as thrilled as we were about our toddler. I usually just got to have a few friends over for supper and a sleepover. It never was a very big deal at my house either. I agree, birthdays today are way over-the-top!